Solution of Can You Escape The 100 Room 5 Level 10 Walkthrough – Find out how to solve the puzzle logic clue on each room level ! If you love puzzle games, you will not miss such a wonderful challenge. 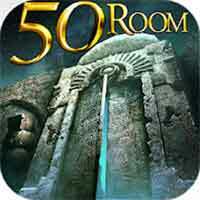 50 rooms, 50 challenge, waiting for you to escape!!! 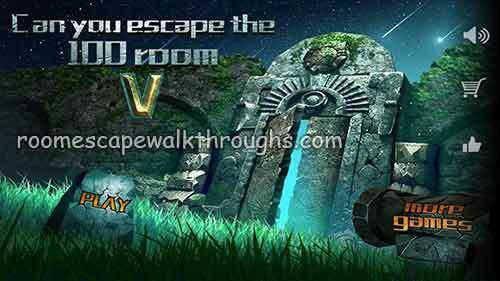 This entry was posted in can you escape the 100 room V and tagged Can You Escape The 100 Room V Level 10 Walkthrough on April 14, 2018 by 100doorssolution.